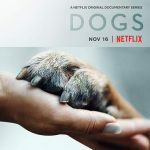 Take A Look At Netflix’s Emotional New Documentary About The Life Of Dogs. Dogs embody so many of the qualities we as humans admire on the deepest level, loyalty, bravery and kindness. 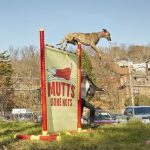 Netflix’s documentary series delves into their stories and these stories will no doubt resonate with dog lovers worldwide. 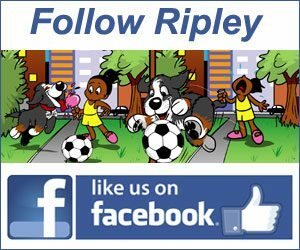 Take a look at the video of Toby, Feather and the other Record Breaking Dogs. They’re man’s best friend and record breakers! 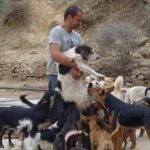 Takis has given up everything to care for the dogs after he found himself “stunned” by the suffering the animals were going through in his town of Lerapetra. At the moment he has over 150 dogs in his care. Watch his sad but inspiring video! Chaser is a Border Collie with the largest tested memory of any non-human animal. 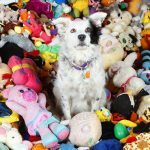 She can identify 1,022 toys by their name and retrieve them by name and by category. Watch the video on The Smartest Dog In The World. 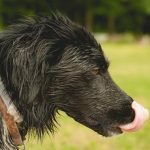 Ringo, the Border Collie mix, just can’t contain his excitement when his owner opens up the car hatch and he dashes straight for the lake and leaps in for a swim. Watch the videos.